Insidious: The Last Key - Available as a download or stream? 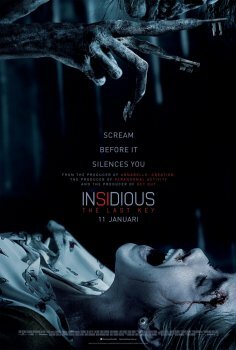 The fourth installment in the supernatural horror franchise "Insidious" will be opening in cinemas the first Friday of 2018, January 5th. The film will star recurring actors Lin Shaye, Leigh Whannell, and Angus Sampson, with Whannell writing the screenplay for the fourth consecutive time. The film was directed by Adam Robitel, known for the 2014 cult-classic "The Taking of Deborah Logan". "Insidious: Chapter 4" will be a prequel to all other installments in the franchise. Visuals from the first leak, but audio has been replaced with English. 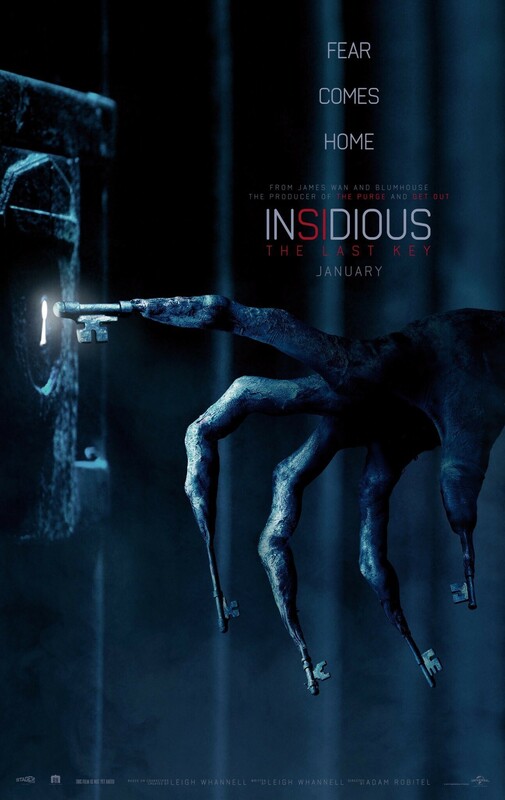 It was leaked today that the fourth installment in the Insidious franchise will be the first to have it's own unique title. "Insidious: Chapter 4" has been re-titled "Insidious: The Last Key".